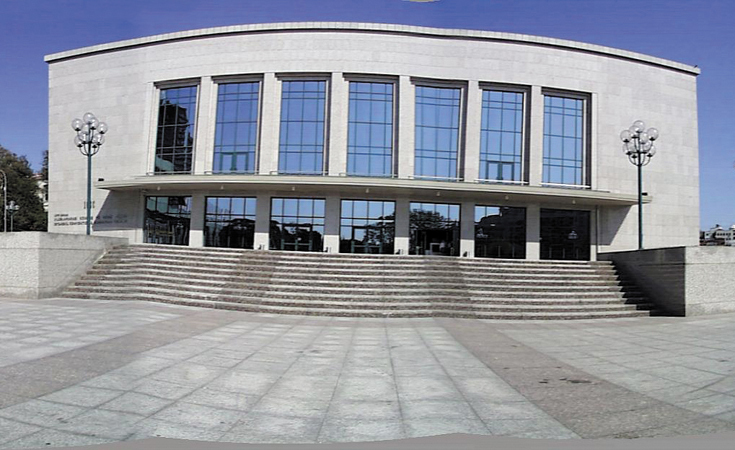 The Istanbul Lütfi Kırdar International Convention and Exhibition House (Turkish: Lütfi Kırdar Uluslararası Kongre ve Sergi Sarayı), was built in 1996 with the intent of building a multi-use facility. Since its opening, the facility has hosted everything from fairs and concerts, to conventions and exhibitions for many different organizations. The facility is divided between two buildings with salons, large fair spaces, and the latest technological capabilities, along with different services for different kinds of organizations. It is also has an unforgettable view of Istanbul and the Bosphorus and can be used for dinners, cocktails, weddings and other open air activities.